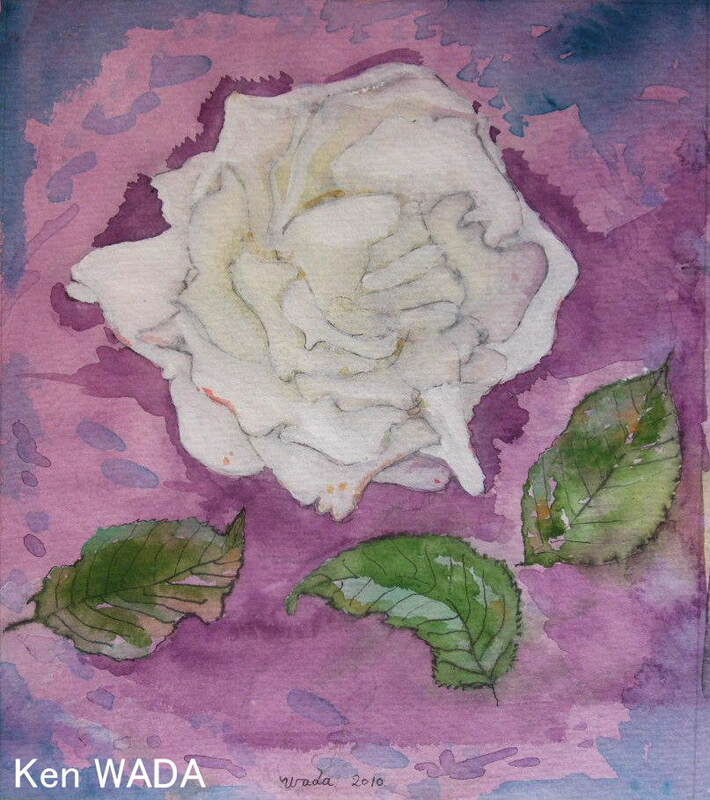 This entry was posted on septembre 22, 2010 at 5:56 and is filed under Aquarelles with tags aquarelle, artiste peintre, fleur, flower, garden, gouache, harmonie des couleurs, harmony of colors, jardin, ken wada, rose, watercolor. You can follow any responses to this entry through the RSS 2.0 feed. You can leave a response, or trackback from your own site. Je suis tres heureux de ton message « Trop belle »!